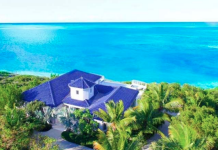 This Caribbean/Polynesian inspired estate, dubbed Sea Wind Beach and Boat House, is located in the Cayman Islands and boasts a whopping 352 feet of ocean frontage. 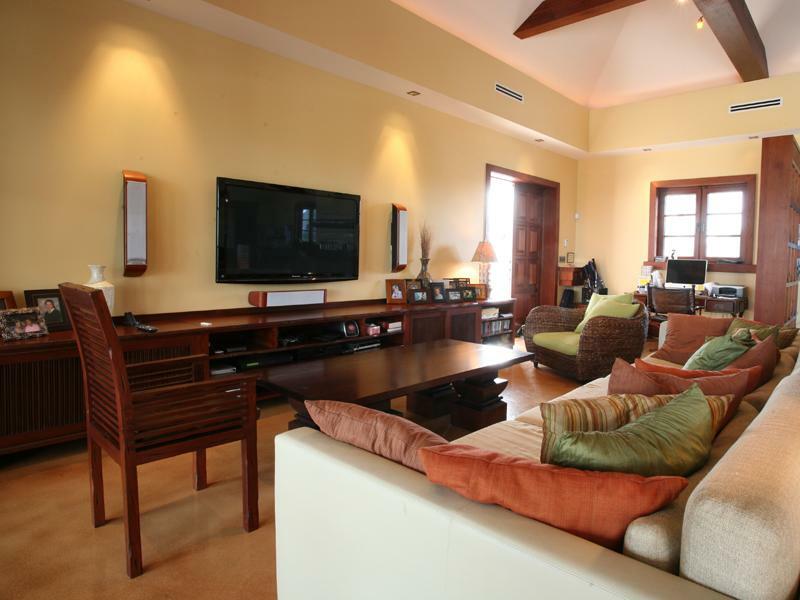 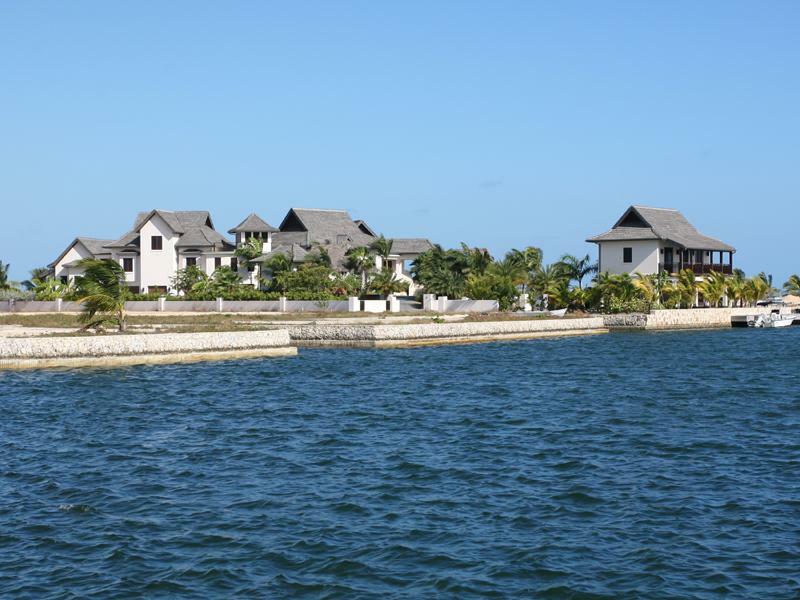 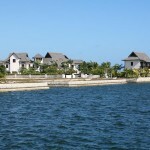 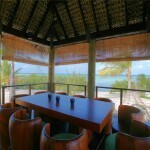 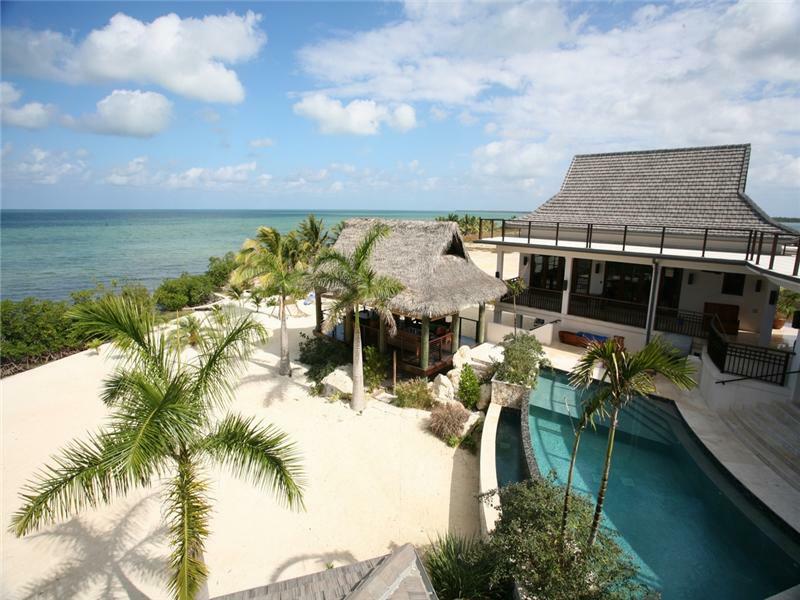 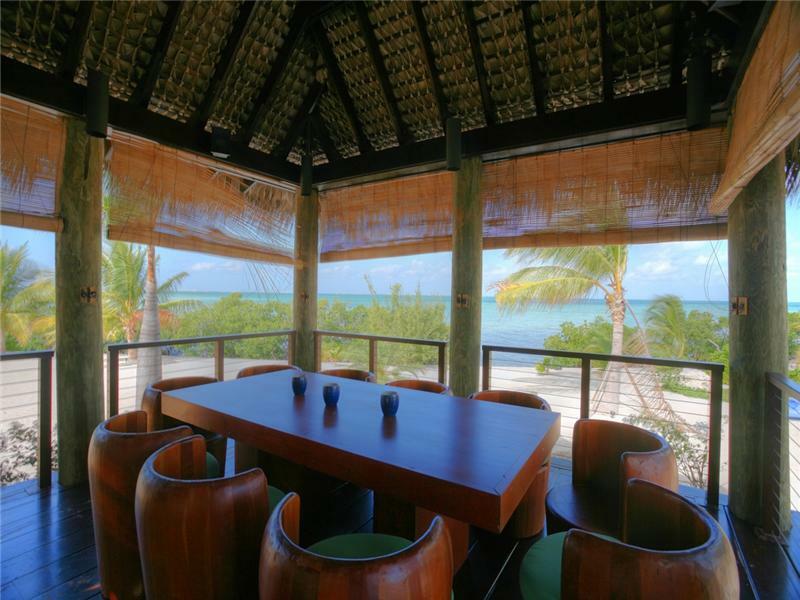 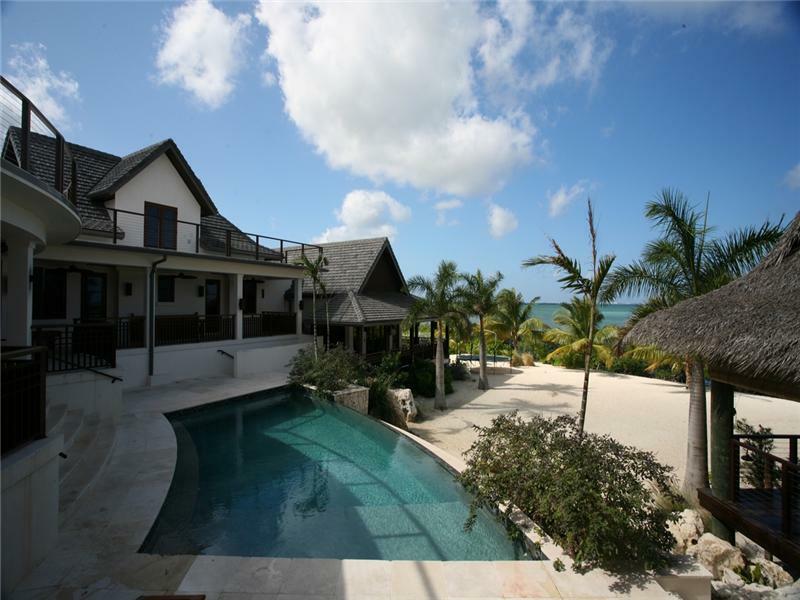 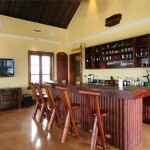 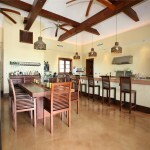 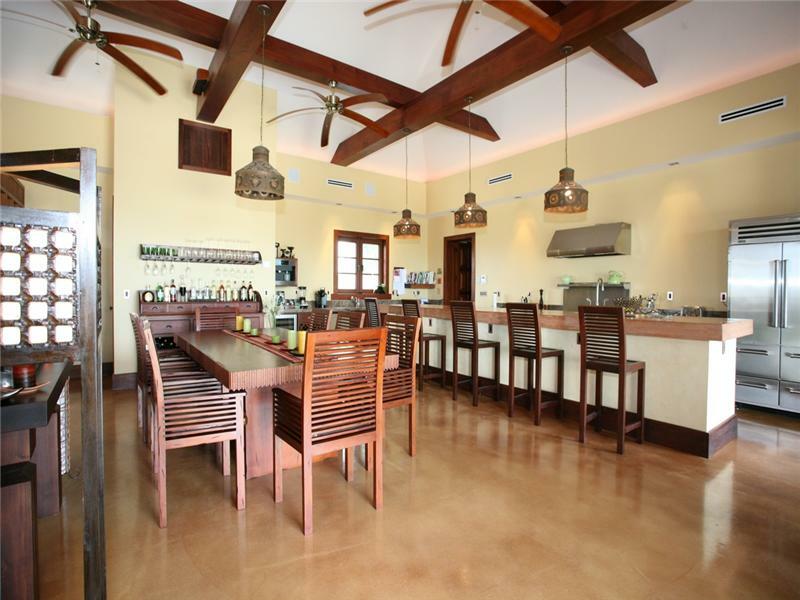 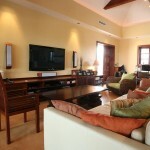 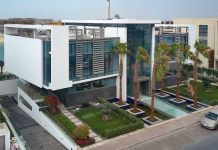 It offers a main house, private beach and a canal with boat dock. 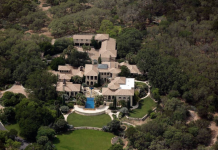 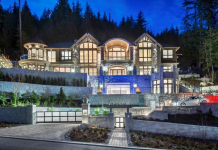 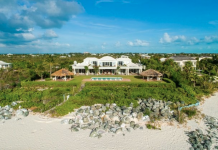 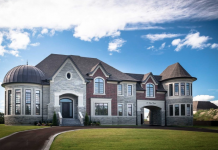 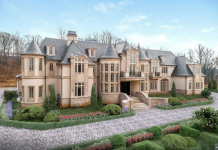 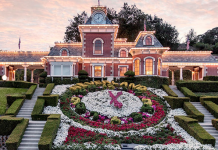 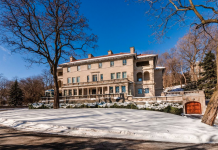 The 23,000 square foot residence encompasses 8,000 square feet of interior space with the rest being open air and covered patios, porches and terraces. 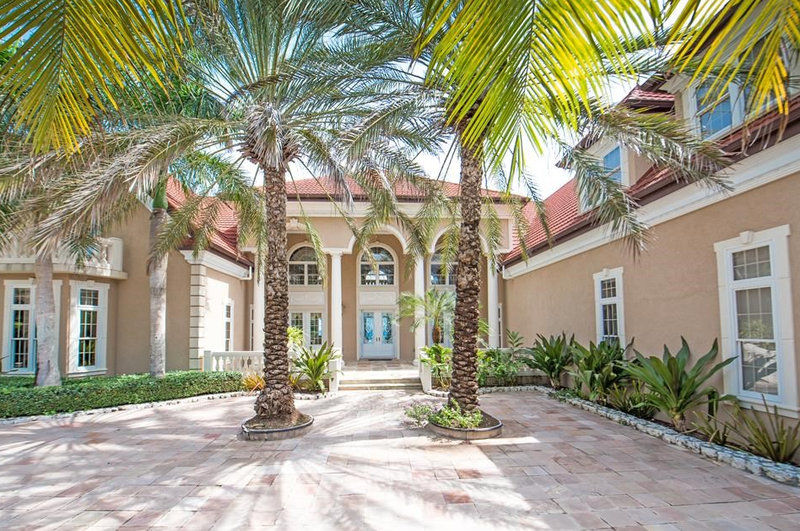 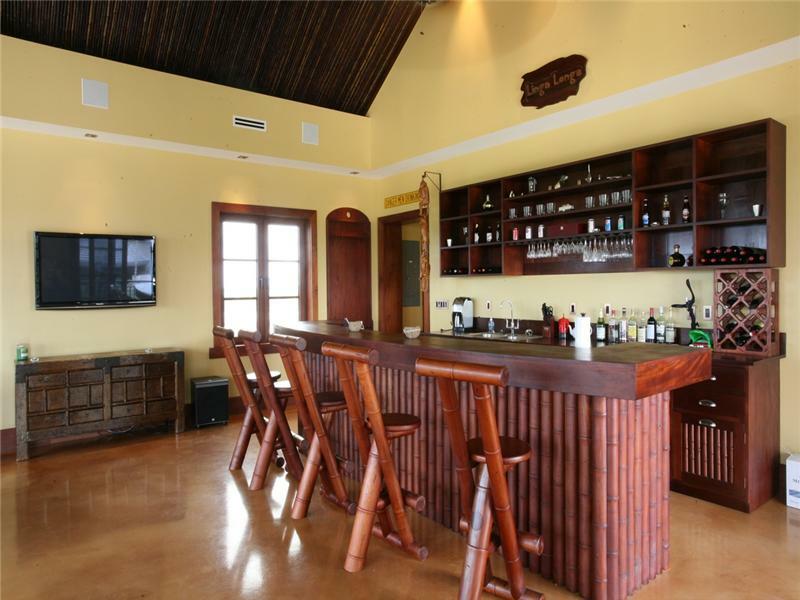 It boasts 5 bedrooms, 5 full and 2 half bathrooms, entertainment room with full bar, dining room, kitchen, game room, hatched cabana, 3 car garage, tons of storage, oceanfront infinity swimming pool and a boat house granny flat. 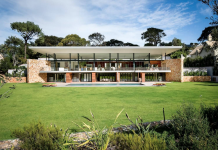 The home is comprised of separate pavilions/pods that can maximize indoor/outdoor living. 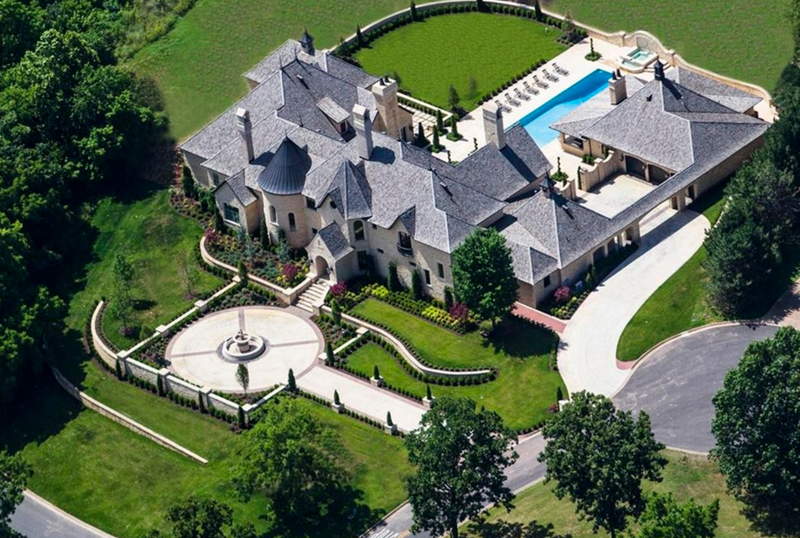 It is listed at $10,000,000.